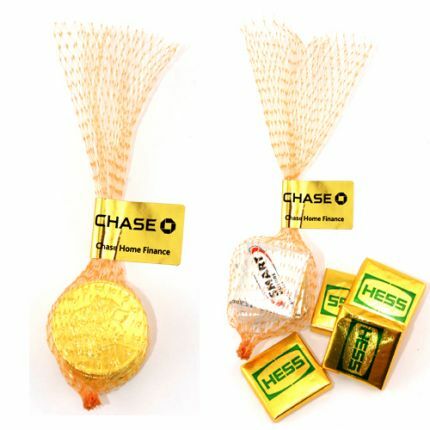 Your message is bound to appeal to recipients with these Custom Mesh Bags with Chocolate Coins. 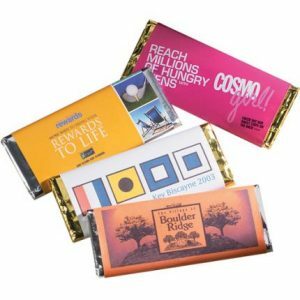 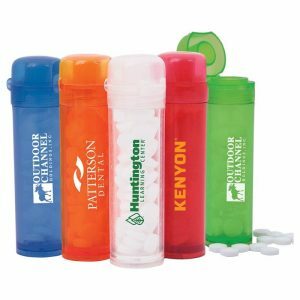 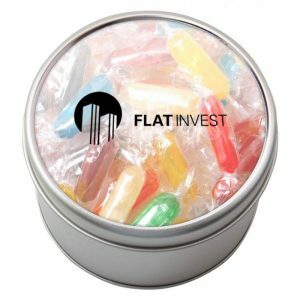 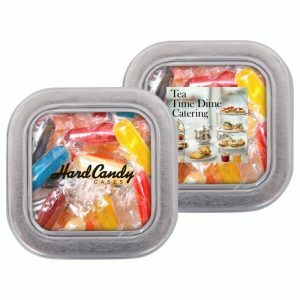 Make sure your next promotional giveaway or handout is a sweet success! 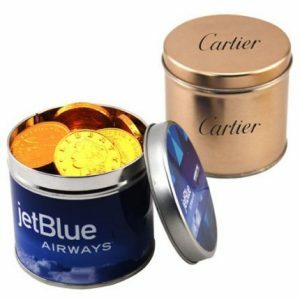 Filled with 5 chocolate squares or coins.